The Carriage House Inn Massage and BodyWorks Studio is introducing the “Chocolate Delight” body treatment. Sound like a great way to wish your special one a happy Valentine’s Day? This body treatment and massage uses a hot chocolate sugar polish, to exfoliate and leave the skin looking and feeling fresh and smooth. After the body polish a yummy smelling chocolate body cream is used in conjunction with a Swedish massage. This 60-minute treatment is specially priced at $135.00 during the month of February. What a great way relax! Call The Carriage House Inn Bed and Breakfast, Lynchburg, VA at 434.846.1388 to make your appointment. When calling ask us about our room availability to make this Valentine’s Day even more special. Advanced appointments are required. Every Day is Valentine’s Day! Happy Valentine’s Day! 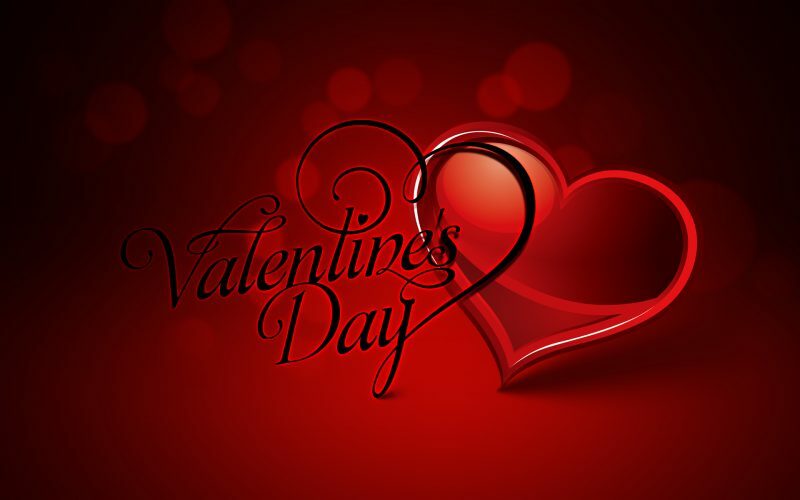 Every day, during the month of February, is Valentine’s Day at The Carriage House Inn Bed and Breakfast, Lynchburg, VA. So just what does that mean? It means you can take advantage of our Valentine’s Celebration packages any day during the month of February. We have several packages to choose from, based upon the amount of time you’d like to spend together and your budget. We have listed two of our packages below, but today, others can be found on our web site at,: www.TheCarriageHouseInnBandB.com/Packages. If you don’t see a package that you like, give us a call and tell us what you want and we will make it happen. It could be as simple as dinner and a movie or a massage or flowers or balloons. to a tour of a winery, cidery or distillery or a simple stay away from the rat race with you and your special someone. Ideal for those who have only one day to celebrate, our delightful mini-getaway celebration will show your sweetie they are loved. Package includes: your room of choice (in the mansion), our delicious 4-course breakfast, a rose in bud vase, 6 chocolate dipped strawberries and a chilled bottle of Prosecco. This celebratory package is the cost of your room plus $75.00. You must mention this package when booking your reservation, at least 48 hours in advance. For those of you who would like to escape for a two night getaway this package is one that might interest you. You and your loved one will enjoy a two-night stay in your room of choice (in the mansion), our delicious 4-course breakfast each morning, one dozen roses in a vase, a chilled bottle of Prosecco, a box of hand-made truffles and a handcrafted stained glass heart, along with a $100.00 gift certificate to one of our downtown restaurants. This romantic package is the cost of your room plus $250.00. You must mention this package when booking your reservation, at least 48 hours in advance. Restaurant reservations are subject to availability. Call us during this month of love at, 434.846.1388 to book your stay and we will take care of the rest. Fine print: Rooms can be upgraded to a room in the carriage house for an additional $25.00 per night. Taxes are in addition to package price. Cannot be used with a gift certificate, voucher, or combined with any other packages or specials.